Each school is provided a pre-lit Christmas tree & skirt. Each school is assigned a Charity that will benefit from their tree. Each school has a particular group or organization assigned to the project that will decorate the tree and help solicit donations to their charity. Each school is provided a $250 gift card for decorations. They should keep and turn in all receipts to Danielle Fisher at Rusty Eck Ford. They should also turn in the card with any money left over. That leftover money from the gift card will be donated to their charity. Each school will name their tree. Each charity will provide a “Wish List”. Each item on the Wish List is assigned a point value. The point value system is managed by Janet Cervantes-Hageman and decisions are final. All gift and cash/check/card donations will be given 1 point per dollar. Each point is a vote for that school. On Saturday, December 1st at noon all schools will report to Rusty Eck Ford and trees will be decorated. Your wish list and tree name will be placed on your tree and donations may begin. Each school should circulate the need to “vote” by filling the wish list items or donating money to each of their charities. The schools may be included in video footage of the event. Each charity will send people from their organization to attend the kick off on December 1st, 2018. I encourage each of you to get to know your charity and what they do for our community. Schools may collect items at their school and deliver to their tree sometime prior to the 22nd to be tallied. Schools will be given an email blast that they can send to their data base. Schools will be given links to the wish list and logos for marketing on the school webpage. 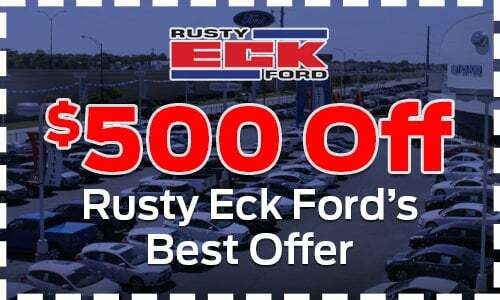 Saturday, December 22nd Will Be The Grand Finale Event At Noon At Rusty Eck Ford. The December 22nd event will be a huge Christmas party with Carolers, Food, Beverages and Santa Claus! Television and live radio will be here interviewing and shooting footage! At the end of the event each Charity will be awarded their gifts from the Community First Christmas Project, their tree and a Christmas Holiday Dinner with turkey and all the fixin’s!